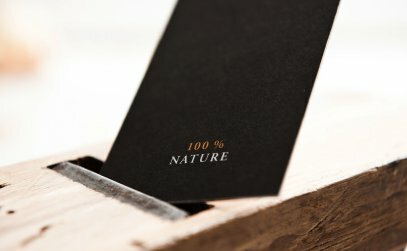 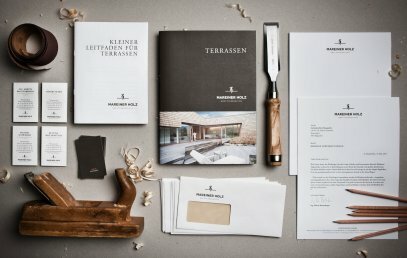 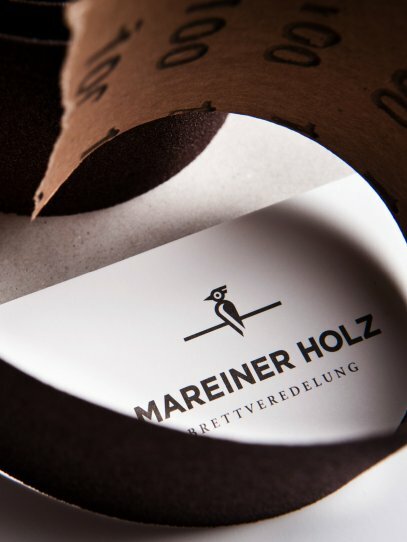 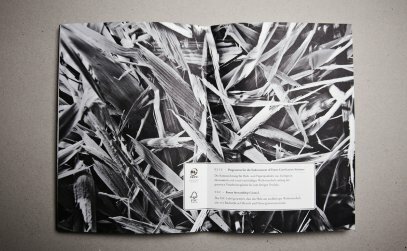 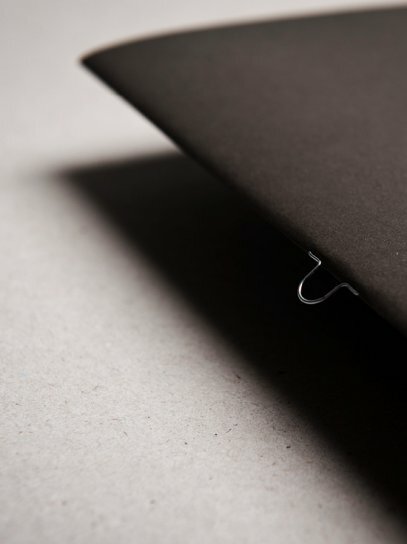 Beautiful and real: For the branding of Mareiner Holz, moodley brand identity relied on quiet modesty – to put nature back into the spotlight. 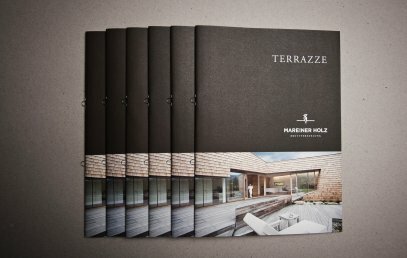 There are so many different types of wood and so many ways to refine domestic and thermal wood – Mareiner Holz alters, brushes, grinds and chips those different wooden surfaces for robust terrace boards and elegant wall panels of different colors. 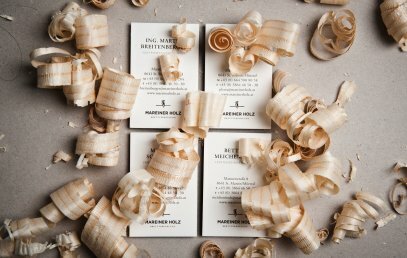 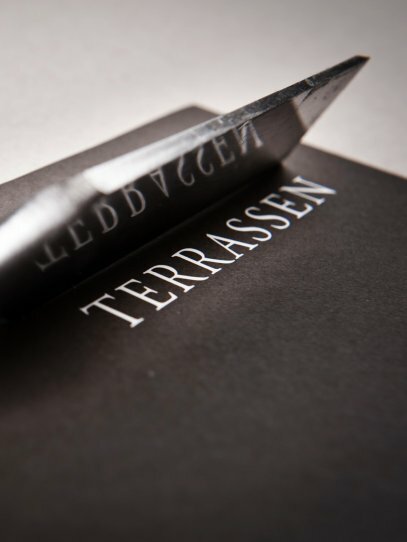 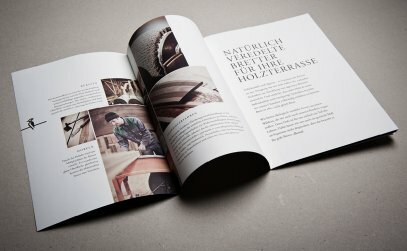 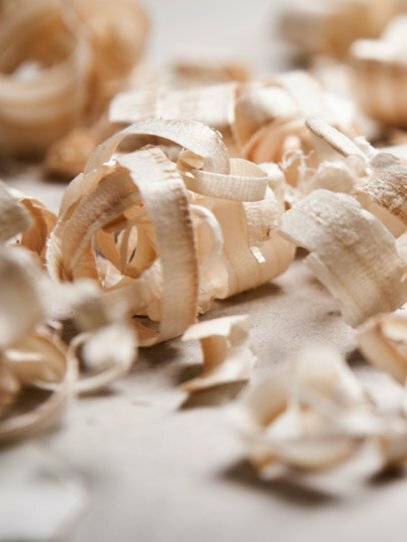 In an extensive brand positioning process, the focus was put back on the main business: the ecological refining of sawn rough boards. 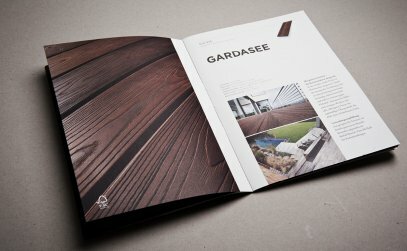 Every wood needs individual handling and care, in order to develop its special character. 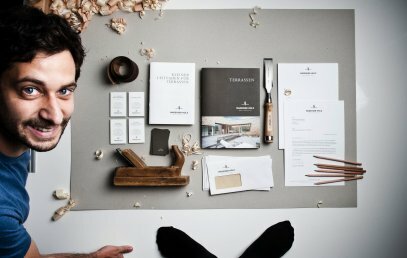 A strength highlighted by moodley’s new corporate design. 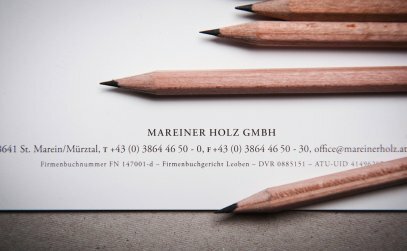 Nine letters less and a clear positioning strategy, Mareiner Holz now opens up the category of board refinement. 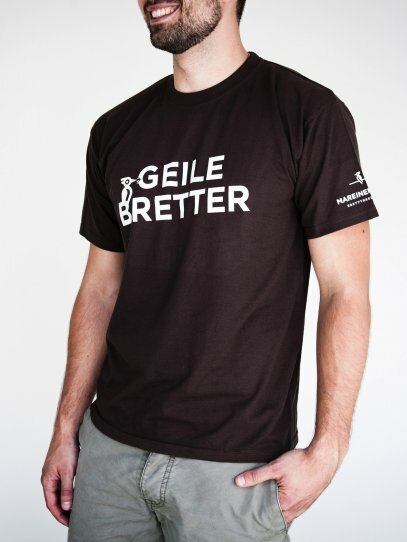 In addition, an emotional world was developed around this brave and natural brand – Bert, the boardpecker, also known by his cute nickname Bertl, is always present and acts as a symbol for all the stubborn nature boys – and occasionally, he also appears together with his Berta.